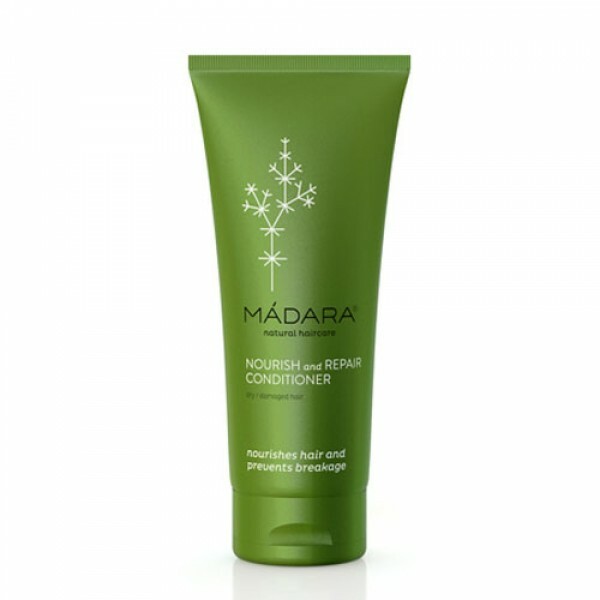 Rich and creamy conditioner to deeply nourish and repair dry, damaged hair. Helps to prevent hair breaking and split ends. Hair will be shiny, silky smooth and easier to style. 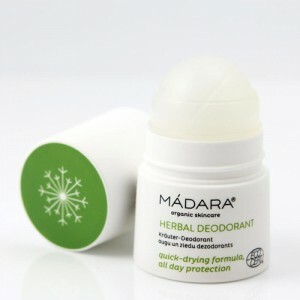 Enriched with Baltic botanicals - sweet flag, plantain, burdock, nettle, and quince. sweet flag, plantain, burdock, nettle, and quince. Aqua, Distearylethyl Dimonium Chloride, Behentrimonium Chloride, Cetearyl Alcohol, D-panthenol, Glycerin, Betaine, Persea Gratissima, Hydrolyzed Wheat Protein, Lactic Acid, Pyrus Cydonia, Urtica Dioica, Mica (CI 77019), Titanium Dioxide (CI 77891), Benzyl Alcohol, Potassium Sorbate, Sodium Benzoate, Aroma**, Limonene**. **from Natural essential oils. Apply to clean, wet hair. Leave in for 1-3 min, rinse thoroughly. 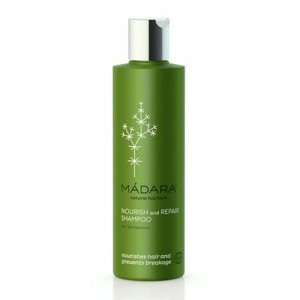 For best results use with nourish & repair organic shampoo.